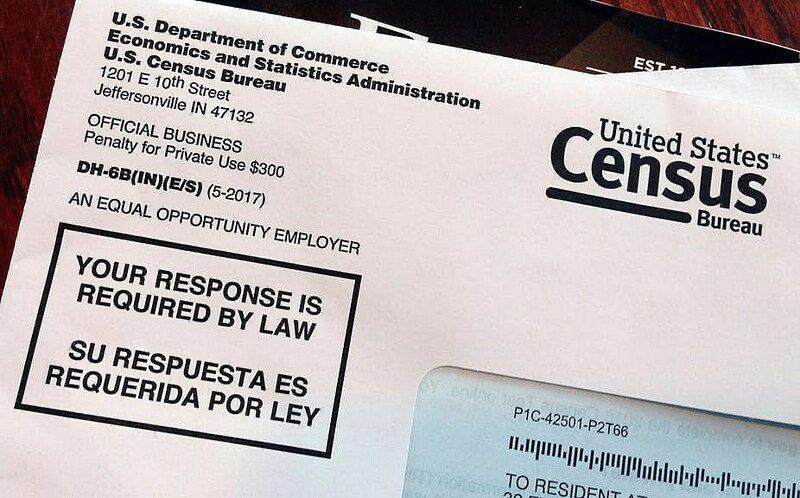 A study I published on Feb. 25 with my former student, Amanda Baumle, now a professor of sociology at the University of Houston, found that adding the citizenship question will likely cause many millions of people to not respond to the census. That will reduce the official population of some states, leading to political and economic harm. Dudley Poston is a professor of sociology at Texas A&M. This article originally appeared online at The Conversation.